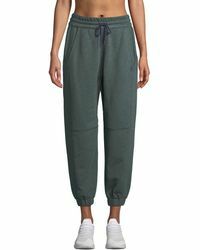 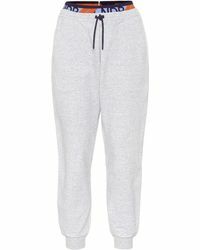 When fashion meets activewear, the result is these luxurious sweats from LNDR. 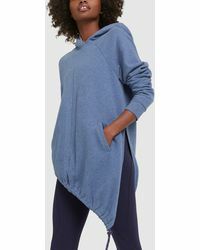 Ideal for lounging, the pieces are soft and hug your body in all the right places. 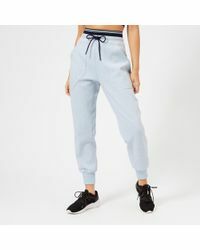 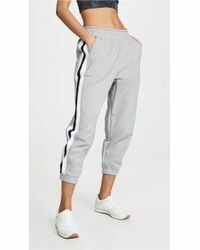 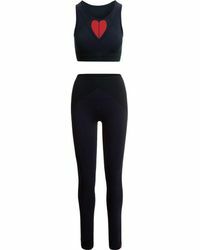 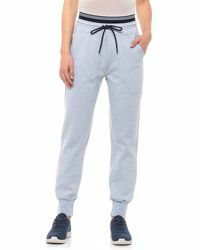 In addition, if you feel like getting your sweat on, these sweats have every technical detail you would imagine from a top sports line, from moisture-wicking to performance-blend jersey. 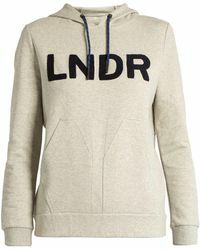 Whether you're looking to add to your workout wardrobe, or simply to add luxury to your loungewear, LNDR has you covered.